Railpictures.ca - Paul Santos Photo: Railink Ottawa Valley GP9E by the pit of the Agincourt turntable. | Railpictures.ca – Canadian Railway Photography – photographie ferroviaire Canadienne. 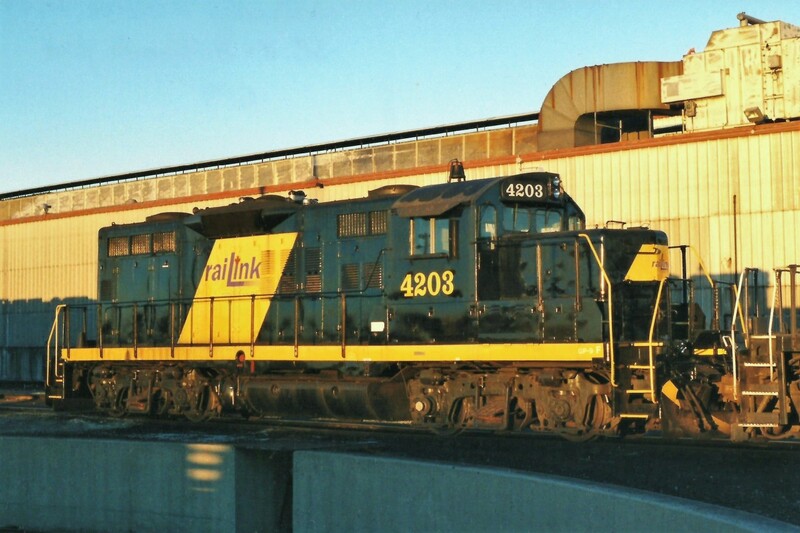 Caption: Railink Ottawa Valley GP9E by the pit of the Agincourt turntable.